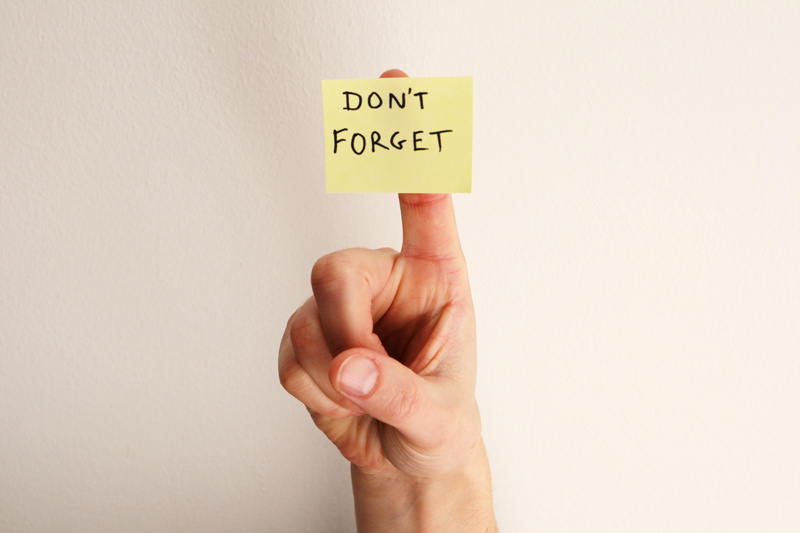 HomeBlogI-9 ComplianceReminder: Employers Must Begin Using the New Form I-9 Immediately! Reminder: Employers Must Begin Using the New Form I-9 Immediately! Beginning May 7, 2013, employers are required to use the new version of the Form I-9 for all new hires and all reverifications in Section 3 of that form. You can find a copy of the new Form I-9 at: http://www.uscis.gov/files/form/i-9.pdf. Please keep in mind that failure to use the new Form I-9 from this point forward will be considered a technical violation by U.S. Immigration and Customs Enforcement (ICE) and may result in fines. The only exception to this rule may occur in instances where an employee returns to work within 3 years of his or her original hire date. In that case, the employer may use the original Form I-9 initially used to verify the employment authorization of such employee, but only if it meets the requirements outlined on page 24 of the Handbook for Employers. In that scenario, the employer may complete Section 3 of the existing Form I-9 as long as the employee is returning to the company within 3 years of the original hire and the Form I-9 documentation that was recorded on the initial Form I-9 continues to be valid. To learn more about the new Form I-9 or your Form I-9 responsibilities as an employer, please review our previous posting, USCIS Releases New Form I-9 – Changes to Form and Tips for Employers and contact our office. Our office can be reached at 312-427-6163 or through our Contact page.